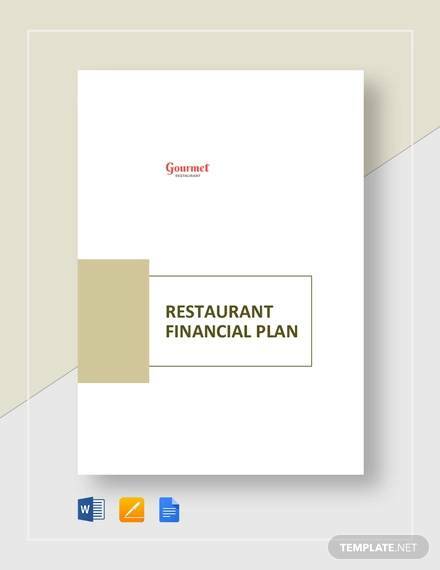 A financial plan is a comprehensive evaluation plan that provides a forecast of the current and future performance of a business, as well as its financial state. It is also used to make a comprehensive evaluation of an investor’s current and future financial position or state. In this article, we will get to know basic details about a business financial plan, which includes its essential, how to use its templates, its advantages and some tips for writing. 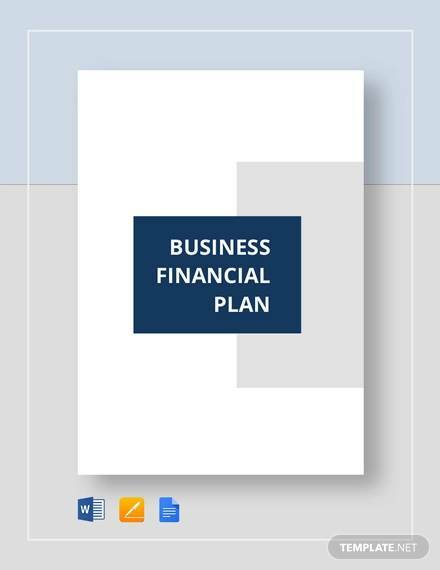 We also have here business financial plan templates that can be downloaded and used as reference. A business financial plan provides the layout and complete details of the financial side of the business. This includes the financial statements of your business which shows the current status of your businesses and where the business is expected to be in the future. Business financial plans also help determine the costs or how much you need to have the business financed. Financial details that are presented in the plan helps outsiders determine if it is a good decision to lend money to your business or invest in it. You can may also check out other useful articles, like Business Plan Templates in Word, Business Plan SWOT Analysis Template, and 5 Year Plan Templates. 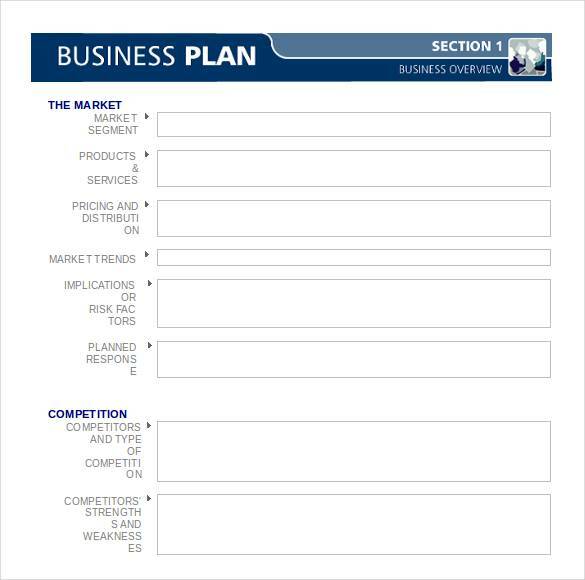 Business financial plan templates have been made available to make the task of creating a the plan easy. Yet, still a lot of people find it difficult to use one or still have trouble using the template. Here, we will provide you with simple steps on how you can best use that business financial template that you want. 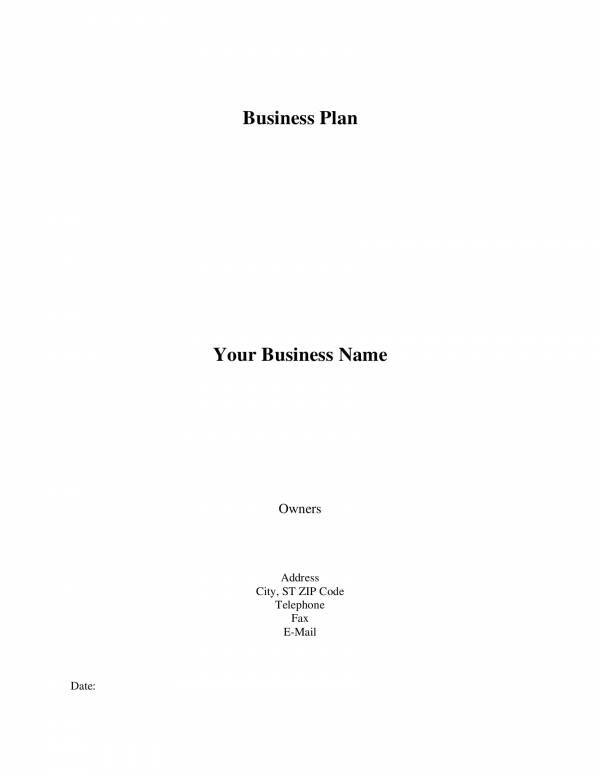 First, you need a business financial plan template. You can search for it online and download the template that you want to use. Open the downloaded document. Make sure that you have the application that supports the file you have downloaded otherwise you won’t be able to open the document. If it is not supported, you can look for another document that is supported or download the needed application. Once the entire document is open on your screen, you can now start working on it. But we won’t go directly to making changes. Review the entire document first and highlight or take note of the parts that you want or need to change. Now, we will be adding information or filling in the blanks, deleting unrelated information and changing some details. To enter data, click your mouse pointer to the blank or area where you want to add data. Then type in the information that you need to add. If you want to remove a word, sentence, paragraph or an entire section, just have them highlighted and then press the backspace button on your keyboard. Repeat the steps above to make the changes to the document. When you’re done, review the document to make sure that you have not missed anything and to check if the details are all still related. Also check if it still make sense. Check for any grammar and spelling errors. When you are satisfied with your work, you will need to save the changes that you have made. Use the hotkeys CTRL+S and it will immediately save the changes made to the document. 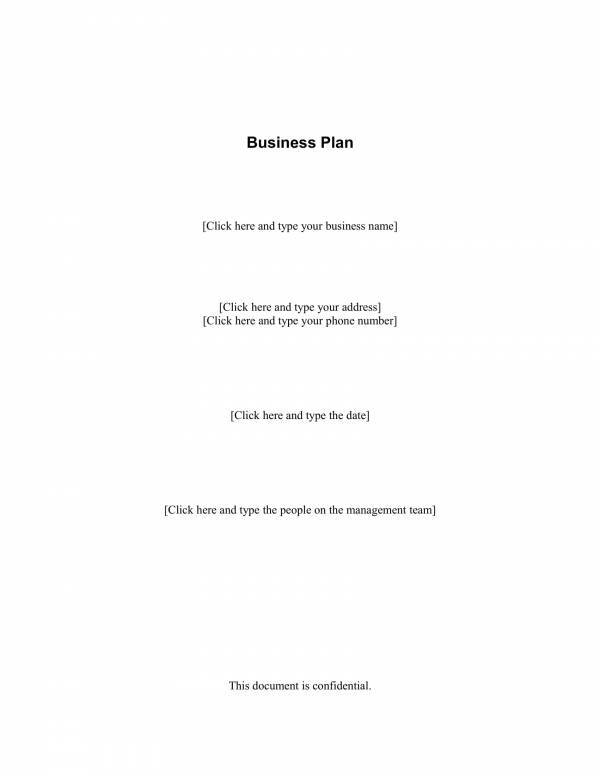 You can now print copies of the plan. 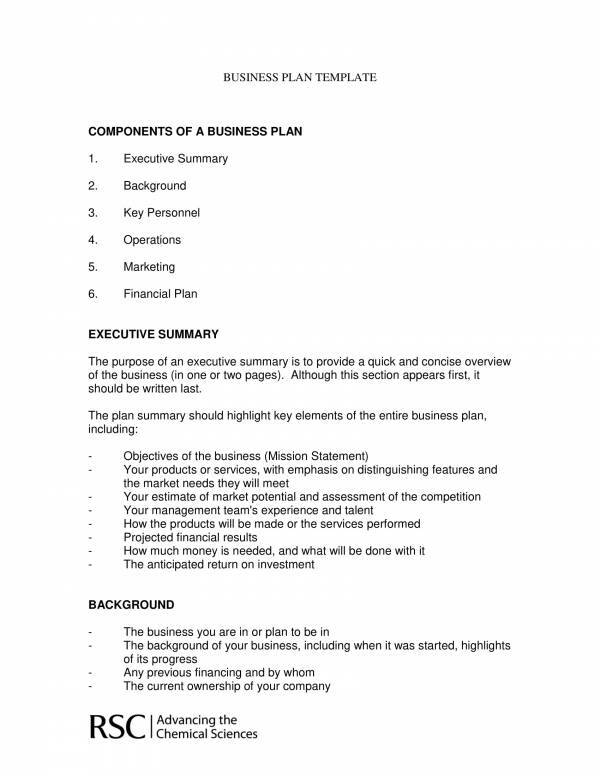 That should guide you with editing or making changes to a business financial template to turn it into the business financial plan template that is appropriate for your needs. You may also want to check out other relates topics, like Sales Compensation Plan Template, Bakery Business Plans, and Sample Financial Business Plan Templates. Now, that you know how to edit or make changes to a template we will move on to finding out the reasons why you should use one. 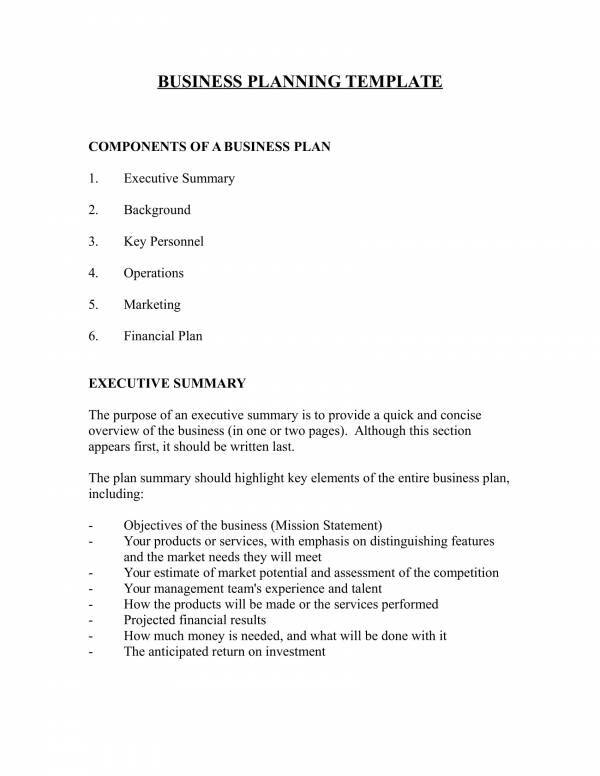 below are some of the advantages of using business financial plan templates and templates in general. Easy and convenient to use – Using the template does not need any special skill set or tools. You only need knowledge about the business and you can go on complete the document for your business use. Saves time – It’s obvious that templates are the best time saving tools to use. If you use a template, you can cut down the amount of time you spend in making the plan compared to spending days or weeks recreating the same document. That drains you of time and also brainpower that you could use for something that is also important. Complete and reliable – You can never go wrong or miss anything with a template. That is because it includes a complete set of information needed in your business financial plan.And if your information is complete, you know that the plan you created is reliable. 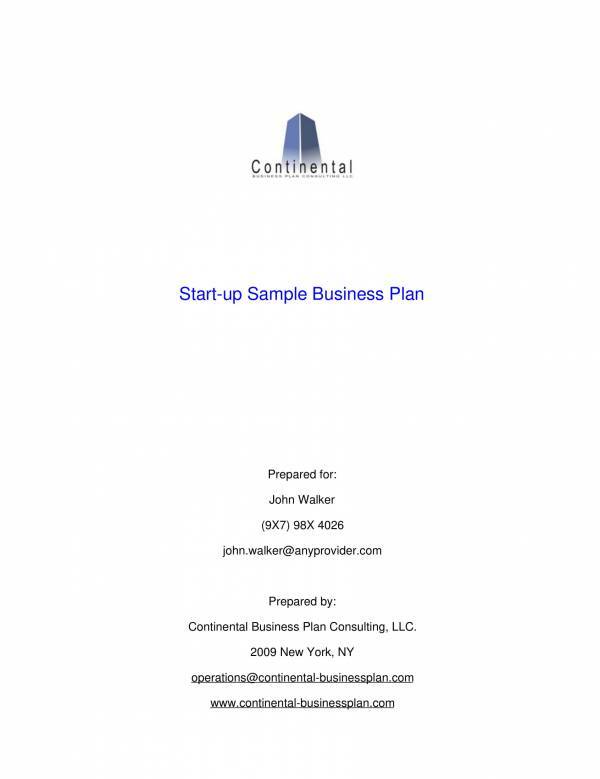 Made and used by professionals – Business professionals need business financial plans so they made these templates so that they can conveniently use them whenever they need to make another one. If professionals use these templates, then why shouldn’t you? Editable and printable – What good would a template be if it is not editable or customizable? It defeats the purpose of being able to easily and quickly create the needed plan. You can easily edit these templates and after saving the changes that you have made you can also have them printed. 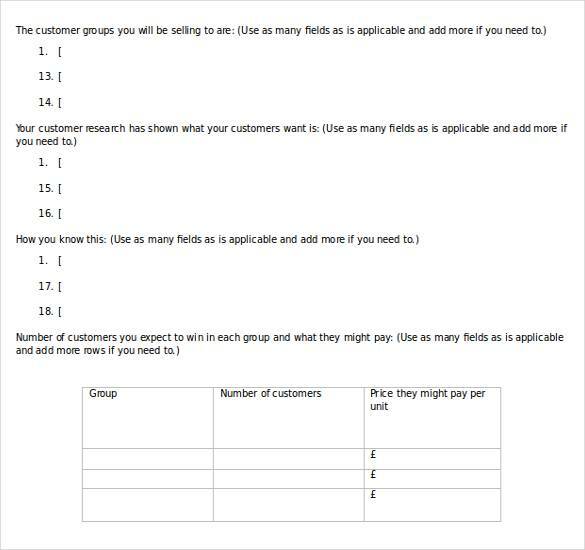 Provides tips and instructions – Another really good thing about templates is that even if you do not know how to use it or fill it up, you will still be able to complete it because most templates provide instructions or directions on how it should be used, what kind of answers to write and what information is needed to complete it. 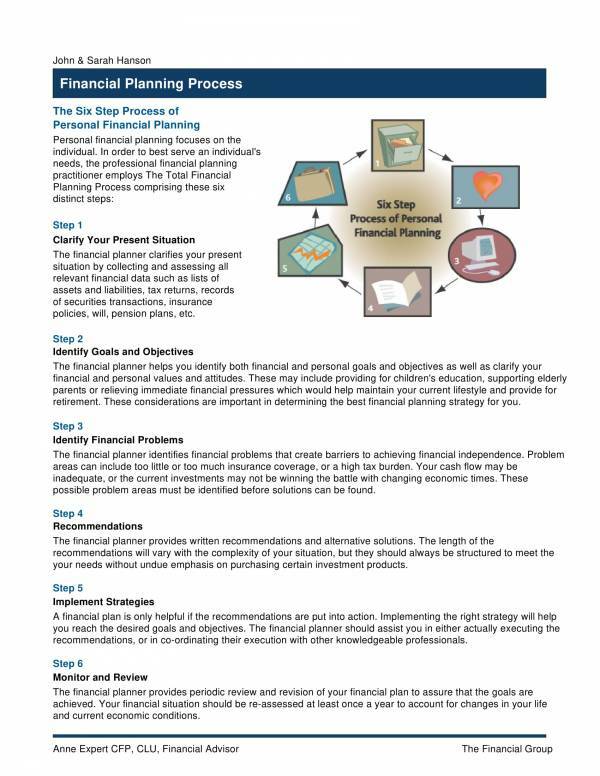 Available online – It’s pretty easy to find business financial plan templates because you can search for them online. There are a lot of templates that you can choose from for different purposes and are provided in different file formats so you can get exactly what you need. Mostly free – With templates, you spend a little amount to none at all depending on the type and where you download it. 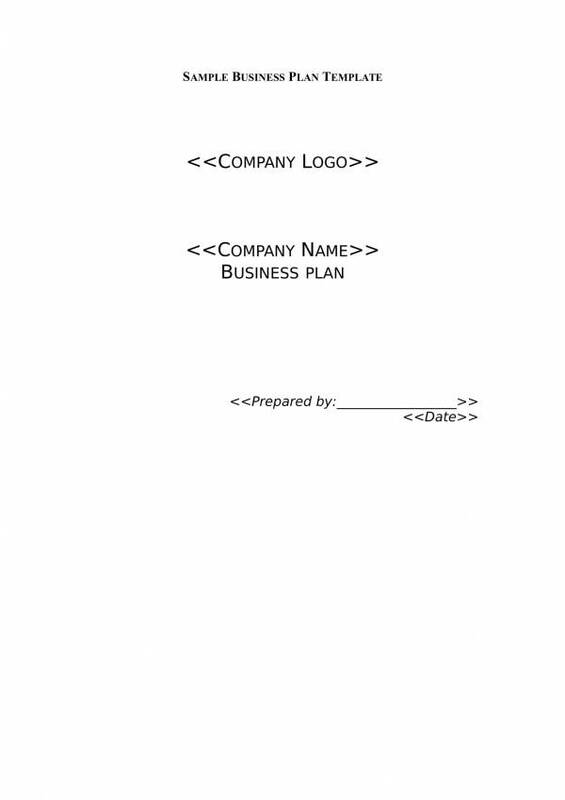 There are indeed a lot of advantages of using business financial plan templates and templates in general. If you want to get hold of other downloadable templates, you can check them out on our website. Some titles you may just find useful are Quality Assurance Plan Templates, 100 Day Plan Templates, and Personal Development Plan Templates.